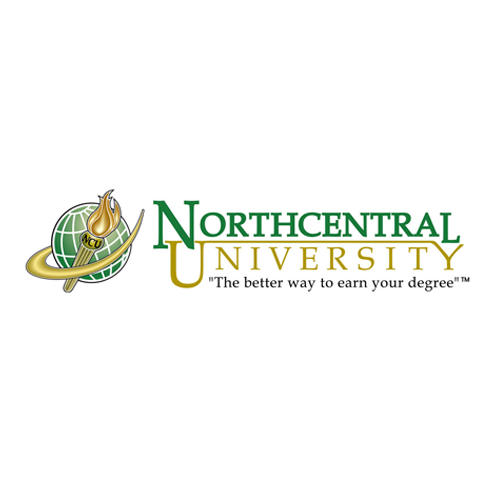 Northcentral University provides a rich tradition of delivering a premier education based on a unique one-to-one learning model, weekly course starts and 100% doctoral faculty. Today, approximately 10,000 students are pursuing their master’s and doctoral degrees across 40+ program offerings. NCU continues to attract more students worldwide thanks to the flexibility of no group projects, no set class times, no GRE/GMAT requirement and no physical residency requirements while providing an academically rigorous education. Take a moment to review some of the major milestones in NCU’s growth and long history as a leading institution of higher learning. 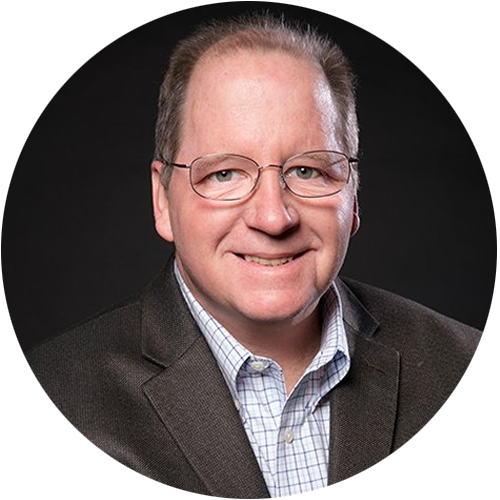 Donald Hecht founded NCU with a 100 percent online strategy to provide working professionals around the world with unprecedented access to a richly engaging, professionally relevant and academically rigorous education from a U.S. university. Northcentral offers its innovative learning model that partners one student with one faculty member in each course for a class size of one. 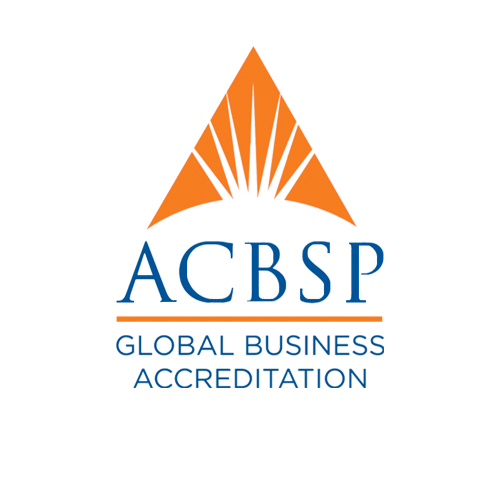 NCU’s business programs in the School of Business are accredited by the Accreditation Council for Business Schools and Programs (ACBSP). NCU was one of the first online universities to have ACBSP accreditation across bachelor’s, master’s and doctoral degree programs. Learn more about NCU’s Accreditations. Northcentral became regionally accredited by the Higher Learning Commission (HLC) of the North Central Association of Colleges and Schools. 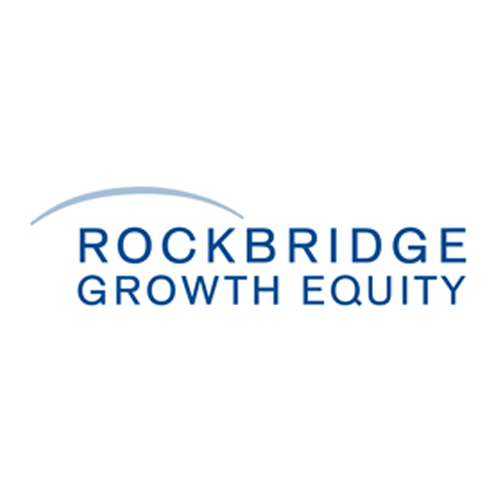 NCU is brought into Rockbridge’s family of companies to encourage growth and bring flexible educational opportunities for growing numbers of students. NCU received certification from the U.S. Department of Education to participate in Title IV financial aid programs. This allowed NCU students to use a variety of federal student aid programs including Unsubsidized Federal Stafford loans, Subsidized Federal Stafford loans, Federal PLUS (Parent) loans and Federal Pell Grants. Visit NCU’s Financing page for more information. George A. Burnett joined Northcentral University as President. He is responsible for the overall strategic, financial and tactical leadership of the University, helping to define its role as a global leader in online, graduate-focused higher education. NCU established its current Scottsdale Service Center at 8667 East Hartford Drive to house enrollment advisors, financial aid counselors, as well as a number of support departments. The office space has been expanded several times over the years to accommodate NCU’s growth in students and team members. 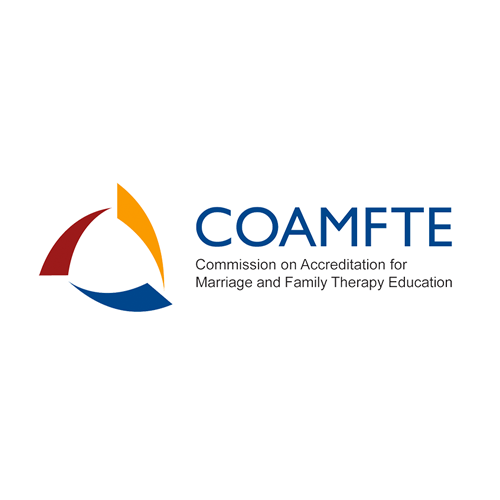 NCU’s Master of Arts degree program in Marriage and Family Therapy (MAMFT) received accreditation in 2013 from the Commission on Accreditation for Marriage and Family Therapy Education (COAMFTE), 112 South Alfred Street, Alexandria, VA 22314. 703-838-9808. www.coamfte.org. 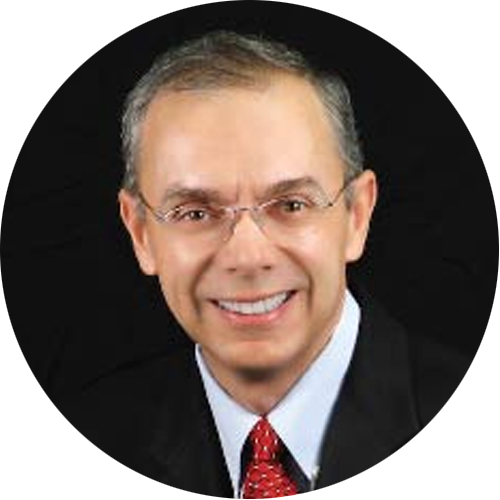 Dr. David Harpool first became associated with Northcentral University in 2011 as a consultant. In 2012, he was named Scholar in Residence and then General Counsel a year later. In 2014, he assumed the additional title and responsibilities of Acting Provost and four months later was named Provost. 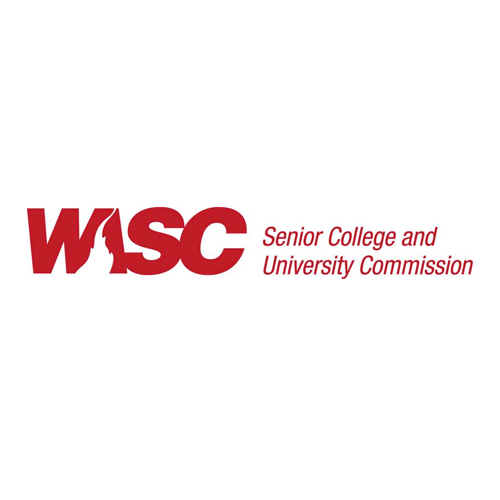 NCU received regional accreditation by WASC Senior College and University Commission (WSCUC), following the transfer of regional accreditation from the Higher Learning Commission. Learn more about NCU’s Accreditations. NCU moved its administrative and legal headquarters to 2488 Historic Decatur Road, Suite 100, in San Diego, California from Prescott Valley, Arizona. 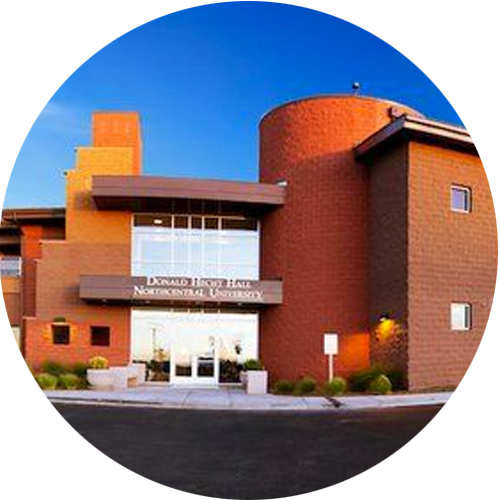 NCU continued to maintain a presence in Prescott Valley through January 2017. NCU launched the School of Health Sciences for professionals who want to manage and lead healthcare organizations. The School integrates Interprofessional Education and collaborative practice into all degree programs. 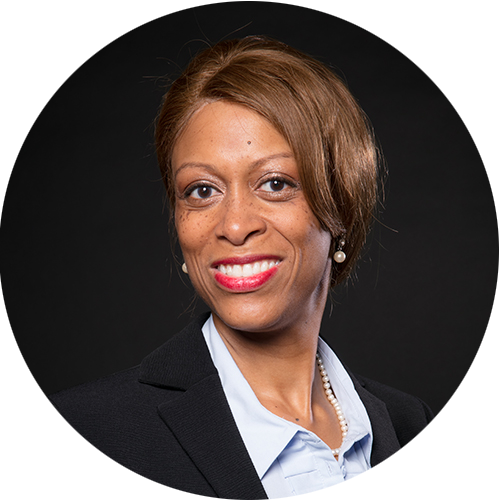 Dr. Laurie Shanderson became the founding Dean with extensive experience in health administration and public health. NCU established a working relationship with Daokou Wealth, a venture derived from Tsinghua University's Fintech Lab, to offer its premier MBA-degree programs to China's leading professionals and business leaders. This marked NCU’s first presence in China, with additional degree programs planned for subsequent years. 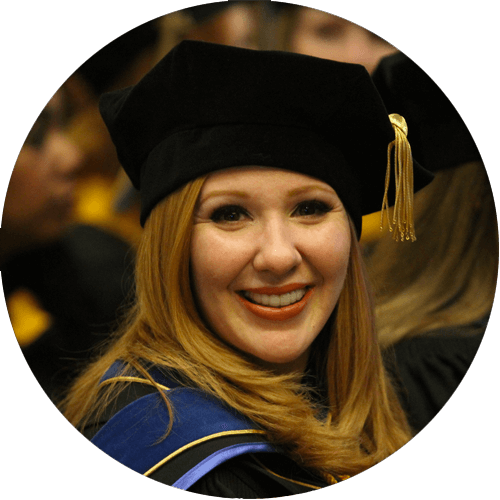 NCU created the Dissertation Completion Pathway (DCP) out of the University’s strong desire to help each and every student reach graduation day. The first program of its kind, DCP helps give All But Dissertation (ABD) students hope that they can achieve their doctorate degree. DCP is a result of NCU’s innovative doctoral student experience, which incorporates greater structure and accountability leading to enhanced success rates in doctoral completion. NCU spins off its School of Business and Technology Management into two separate schools: the School of Business and the School of Technology. The School of Technology helps enable students to maintain technical skills, increase knowledge and quickly adapt to change. 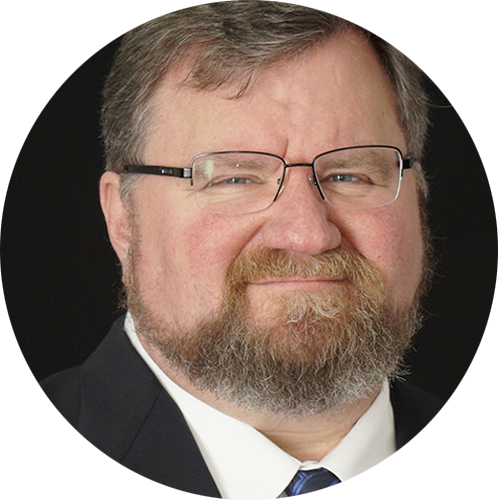 To develop and lead the School, NCU hired Dr. J. Robert Sapp as founding Dean who has a strong background in eLearning and information technology. 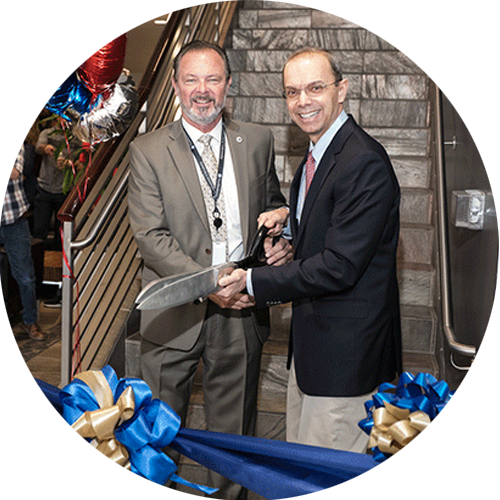 NCU expands its Scottsdale Service Center with an additional 28,000 square feet. The move was spotlighted by a visit in April from Scottsdale Mayor Jim Lane in a special ribbon-cutting ceremony. 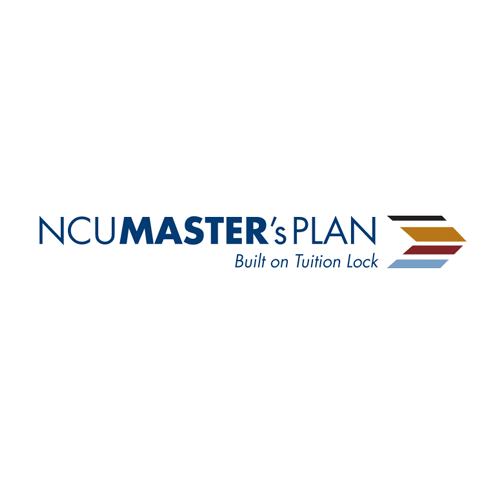 This innovative plan offers new master’s students (except for Marriage and Family Therapy) fixed tuition rates throughout the duration of their program, as well as extensive career exploration and placement services. Learn more here. NCU celebrated its largest ever graduation class with 2,113 students completing their bachelor’s, master’s and doctoral degree programs in 2018. Approximately 600 students participated in NCU’s commencement exercises August 2018 in Scottsdale. View our 2018 Graduation Spotlight video. 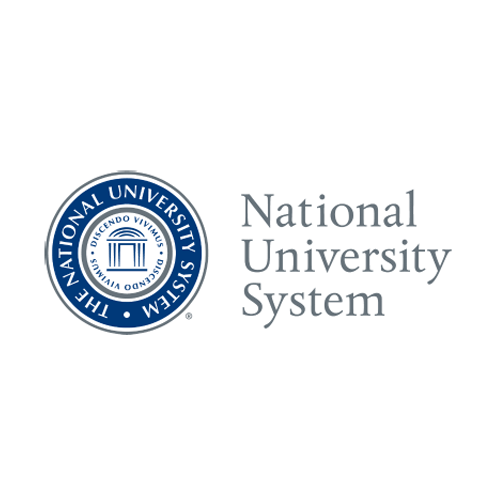 The private, nonprofit National University System (NUS) announced the finalization of an agreement to acquire NCU and join San Diego-based NUS as an independent university affiliate and be converted to a nonprofit institution. Dr. David Harpool is promoted to President of Northcentral University. He is responsible for the overall strategic, financial and tactical leadership of the University, helping to define its role as a global leader in online, graduate-focused higher education. A 2018 Gallup Study measured NCU alumni on their post-graduation success across indicators such as professional satisfaction, community involvement and personal well-being. Download the study here.